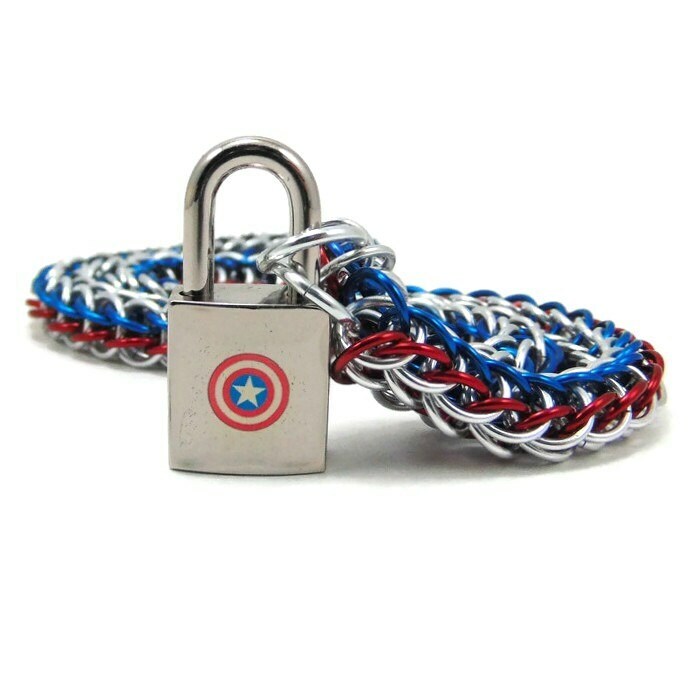 This unique, patriotic sub collar is inspired by The Avengers favorite, Captain America. 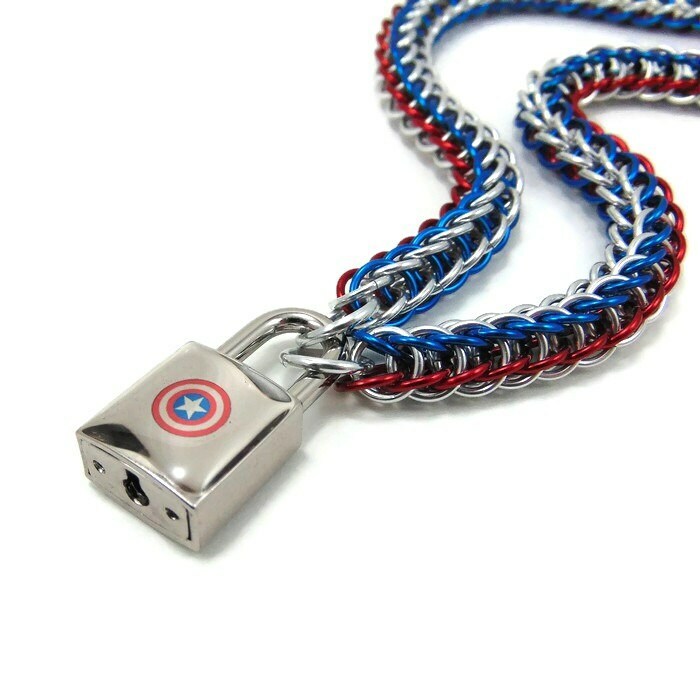 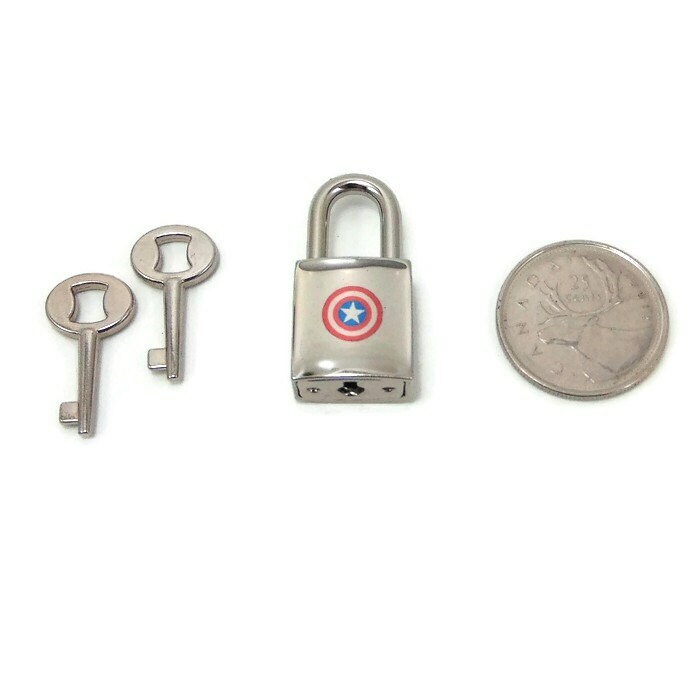 The bold, light silver chain with red and blue accents closes in front with a small silver padlock adorned with Cap's shield of red and blue with a star in the center. 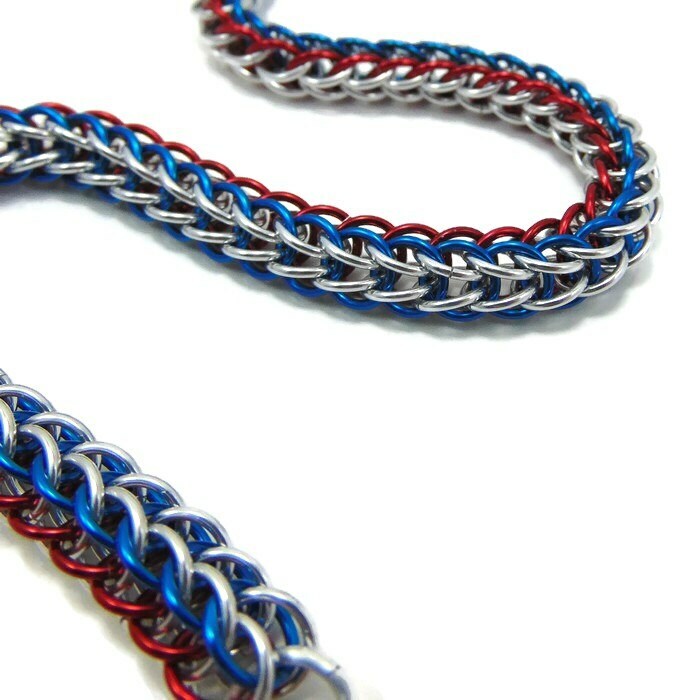 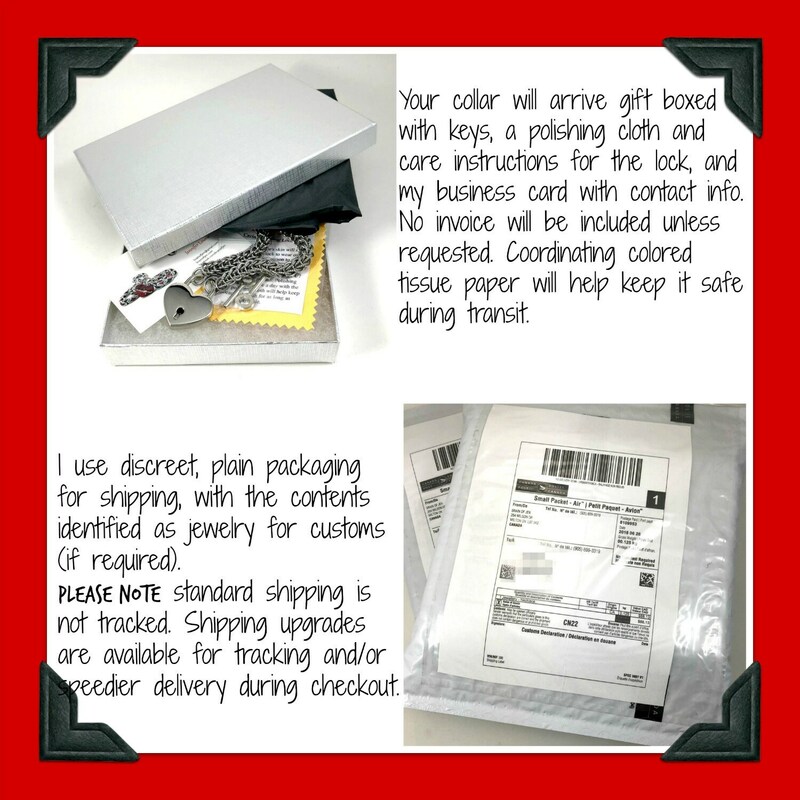 The serpentine chain is woven one ring at a time in a sleek pattern known as the Full Persian, or Fox Tail weave, using high quality anodized aluminum rings, for a light, comfortable feel, and a gorgeous shine unlike any other.